A sheer, glossy lipstick with a uniquely smooth feel. 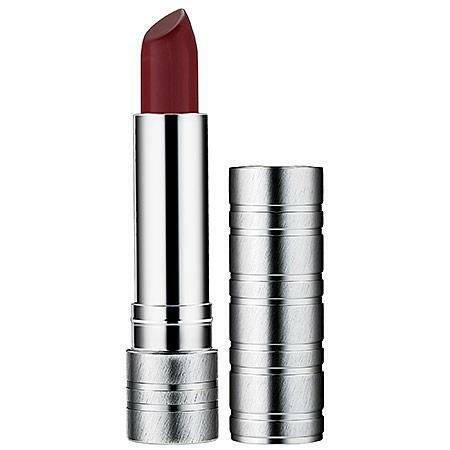 This lipstick feels silky smooth while giving lips a soft, colorful shine. Its emollient-rich formula is available in a wide range of shades.